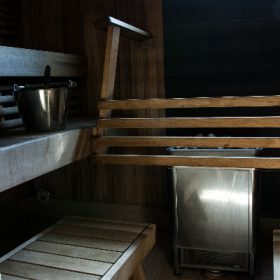 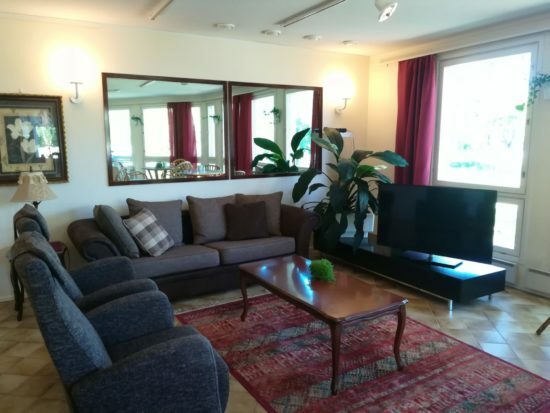 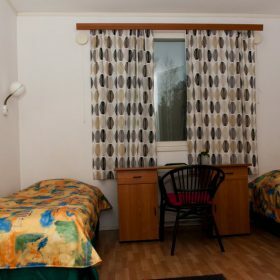 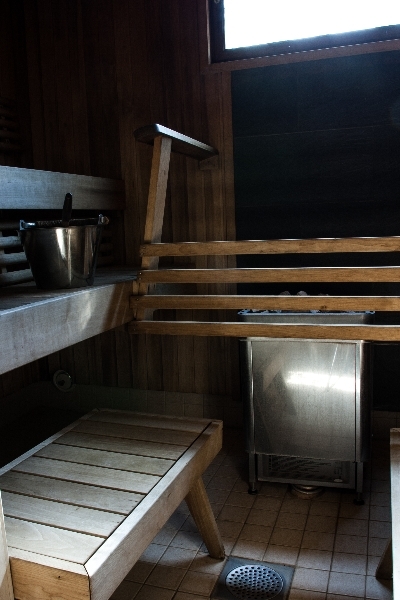 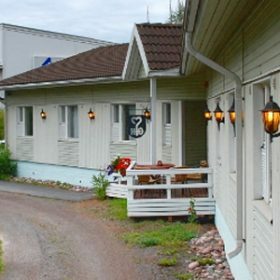 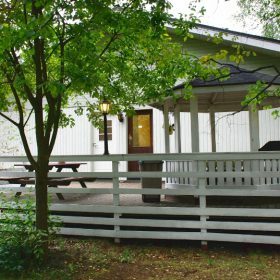 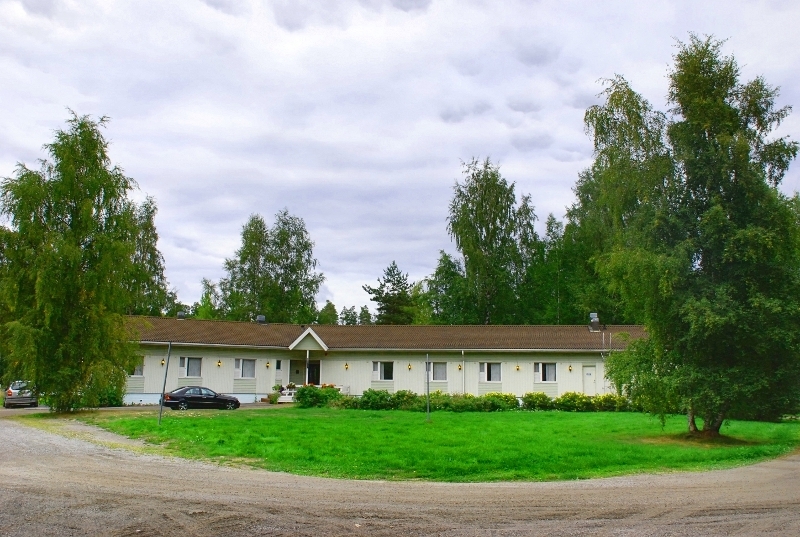 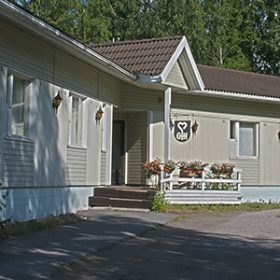 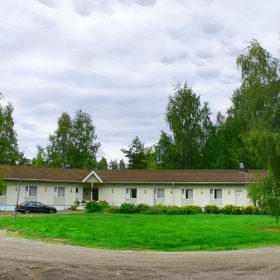 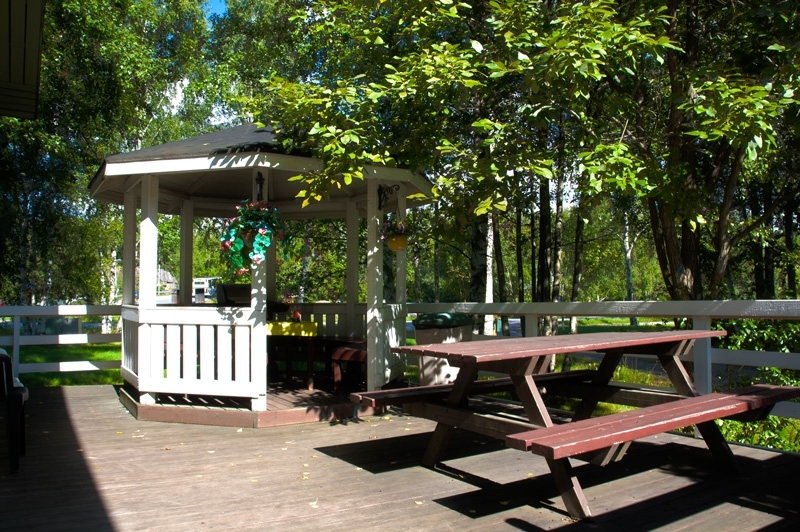 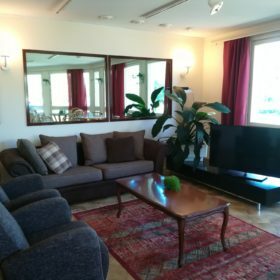 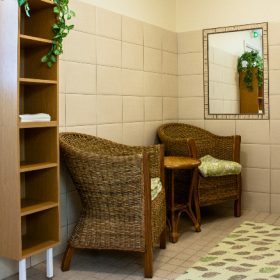 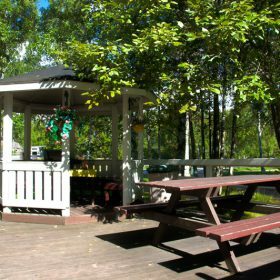 A tranquil and cosy family owned hotel in Raisio, close to Naantali (4 km) and Turku (7 km). 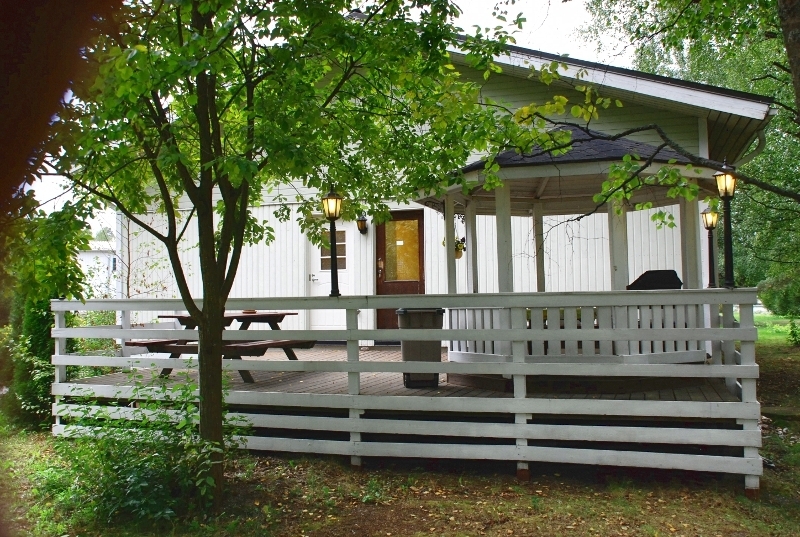 Only 11 minutes to Moominworld. 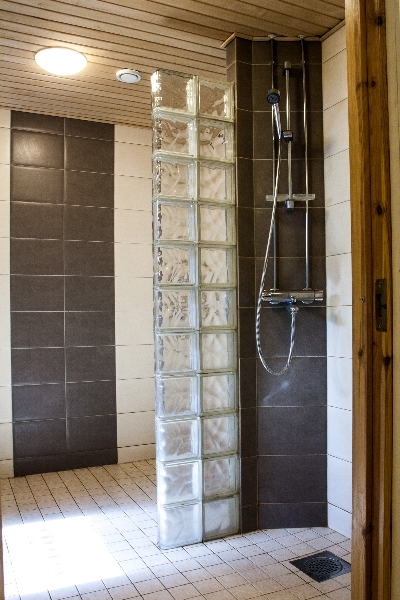 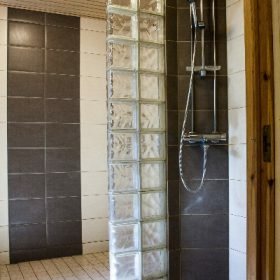 All rooms are equipped with WiFi, TV, WC and shower. 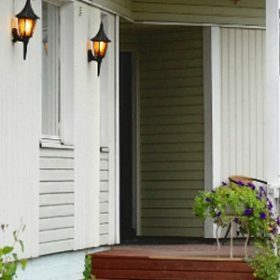 check-out before 12:00, subject to prior notice. 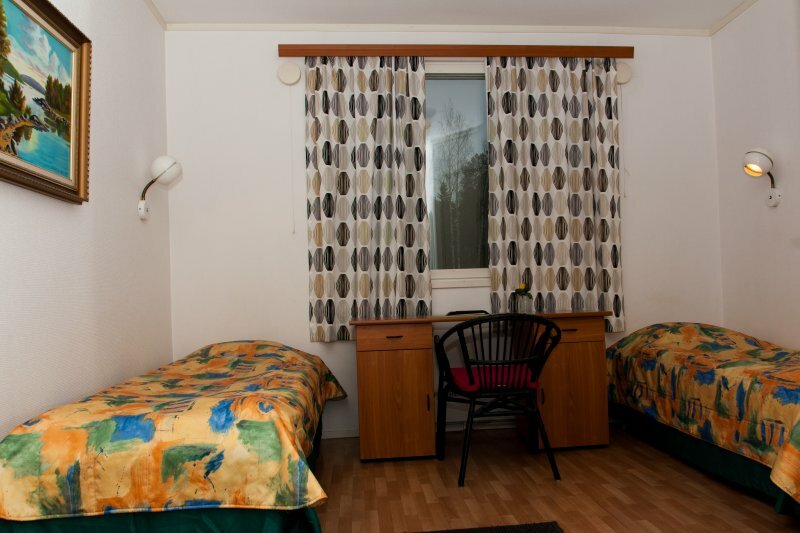 Fridges, microwave oven, barbecue (on the terrace) and cutlery in common areas at your disposal.